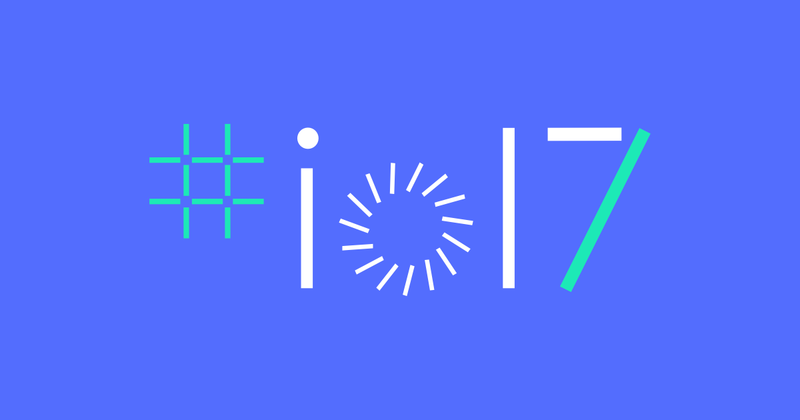 The main keynote at Google I/O is just under two hours away. 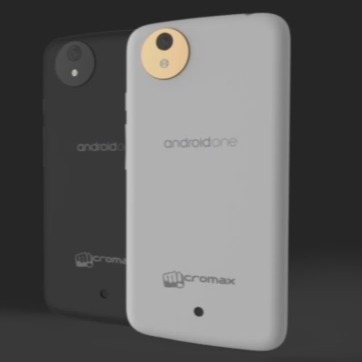 It's where the company will lay out its software strategies for the next year (including Android P), and possibly tease some upcoming consumer products. You'll definitely want to tune in if you're able. 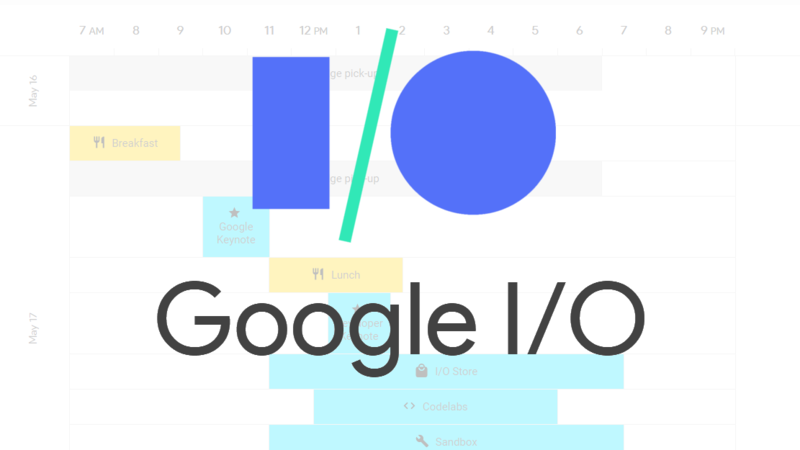 There are over a hundred individual events going on at this year's I/O. If anything, with new announcements, that number is only going to increase. No one has enough time to attend them all, and the cumulative investment to watch all of the events would consume almost a full week, waking and sleeping. I might work here, but even I don't have the time for that. In my attempts to prioritize I found there were a few events that, no matter the conflict or overlap with other potential interests, I just couldn't do without. Your interests might not align if you have any specific niches outside of the Android ordinary, but this might still be a good place to start if you haven't taken a look yet. 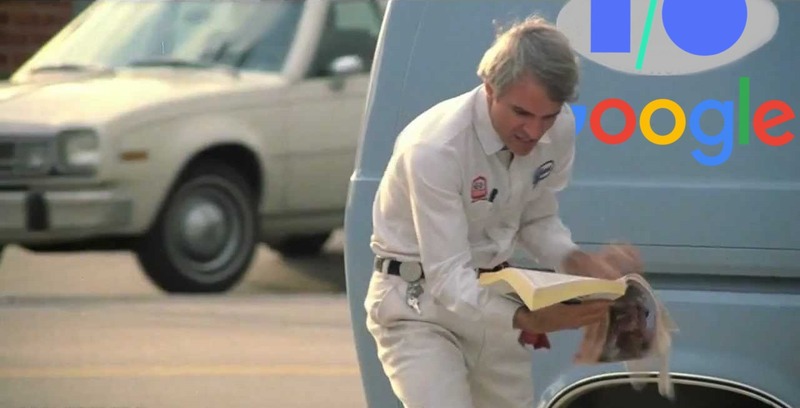 The new phonebook Google I/O app is here! 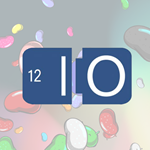 Just like I/O events past, the latest developer conference has its own app. 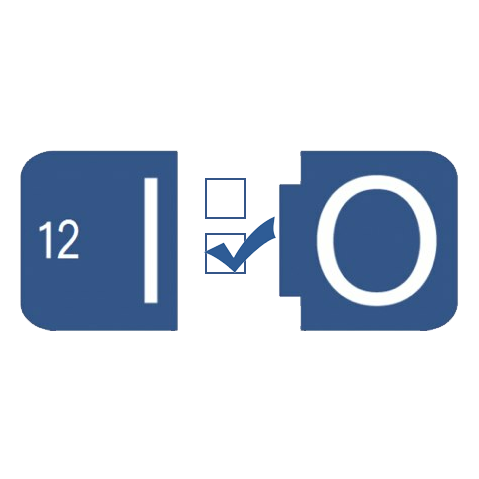 If you still had I/O 2016 installed on your device, or if you pulled it down in anticipation, you'll find an update waiting for you. Everyone else that might be attending should go download this latest hotness now. 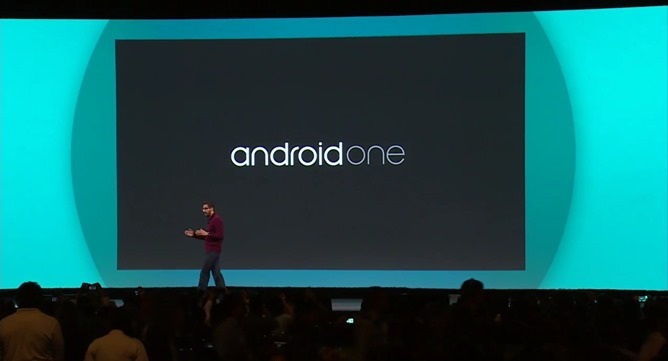 In short, Android One is Nexus for emerging markets. The reference designs allow for incredibly cheap hardware with software that's semi-standardized. And that's important, because the updates will be coming straight from Google, in the same way that the company currently delivers new versions of Android for Nexus and Google Play Edition devices. 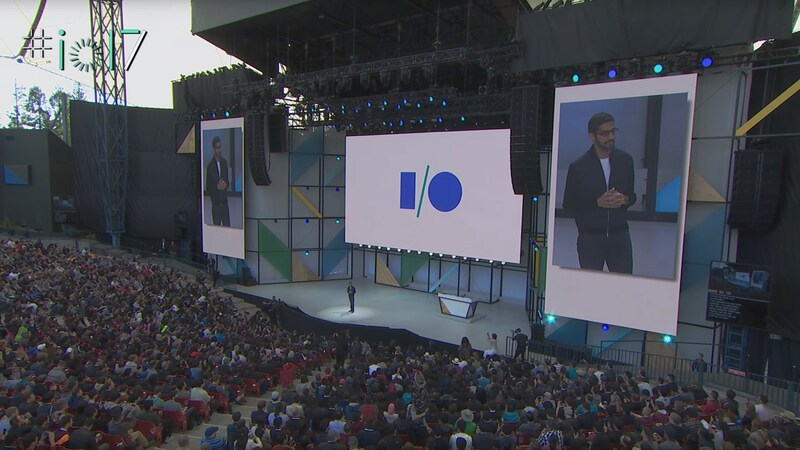 If you're short on time, or I/O is just overwhleming, Google's done you the favor of piecing together all the best parts of day 1 and 2's keynotes in a single, easy-to-digest four minute video. 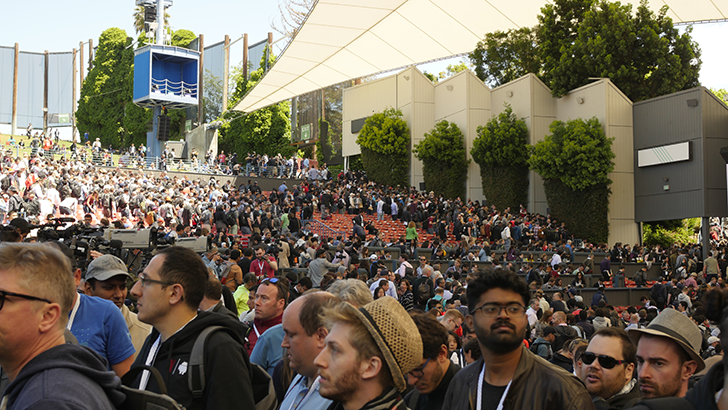 There are even a few snippets of some of the exhibitors at the keynote.